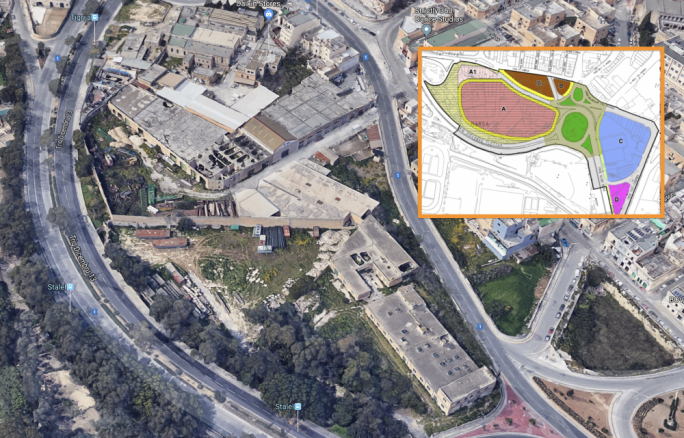 Amendments to the local plan policies approved by the government will pave the way to high-rise development on a 100,850 square metre zone in Marsa that has been dubbed the ‘Marsa Park Development Area and Business Hub’. 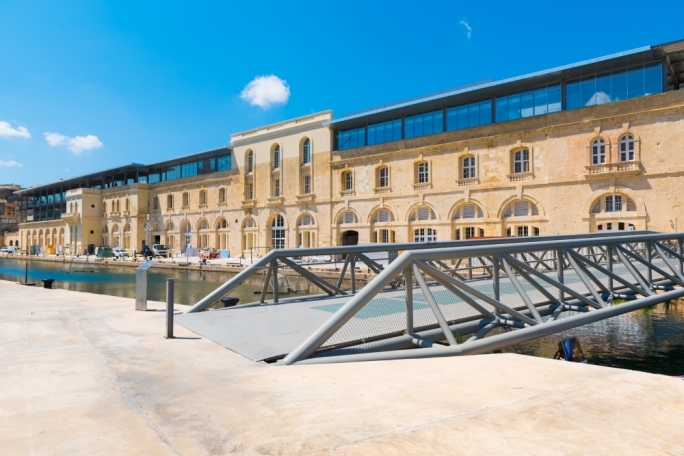 The area can now cater for a mix of retail, office and light industrial development over a floor space of 225,000sq.m that includes the whole tract between Triq it-Tigrija in Qormi and Triq Dicembru 13, and extends to Albert Town. 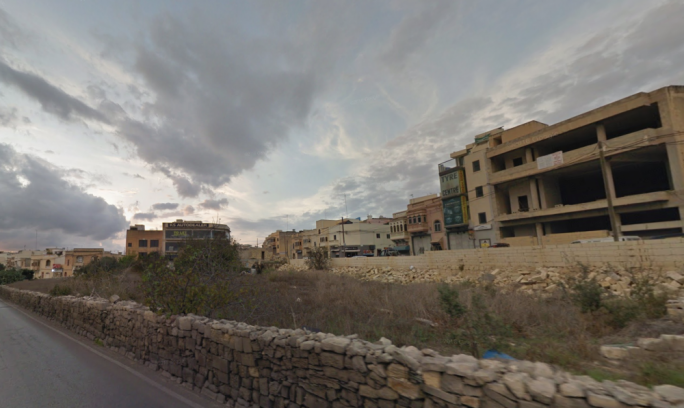 The main zone includes a plot of land which has already been identified for a 37-storey high-rise proposed by developer Angelo Xuereb last year, and also the site of the former matchbox factory now earmarked for a retail development by the Corinthia group. 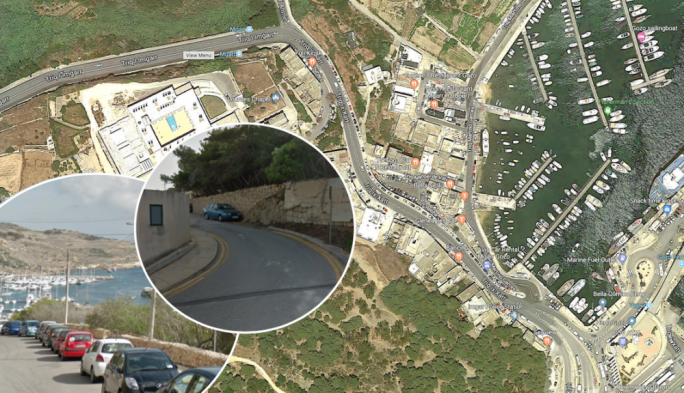 The area immediately around the ring road is excluded from development, which includes the Xatt il-Moll and part of Triq it-Tigrija between Qormi and Marsa. The area is divided into five sub-zones in which a mixture of office and retail development can be included. One-fifth of the gross developable area of each zone has to be retained as landscaped open space. 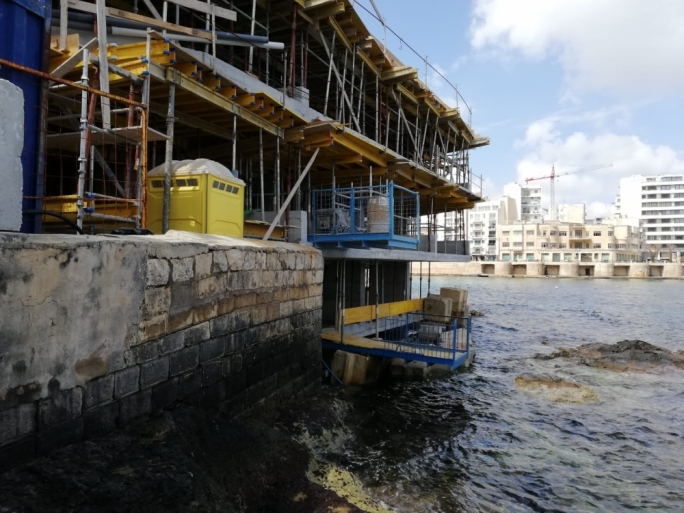 The new policy limits building heights in all five areas to 22m – five storeys – but the policy states that the floor-area ratio can be applied in line with the 2014 heights policy, which had already identified an undefined part of Marsa for high-rise. The lack of definition had forestalled development in the area at the time. In an interesting precedent, a new ring road circling the proposed developments shall be redesigned at the expense of the developers prior to the commissioning of individual developments. 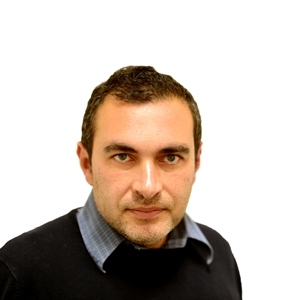 The process of changing development goalposts in Marsa date back to 2011. But in 2015 a public consultation was launched to include a wider area around Triq Dicembru 13 in the Marsa Park Development zone.